Wonderful waterfront building lot. Over 100 feet of channel frontage with some lake views. Deep lot with additional back lot providing tremendous potential. Some great possibilities for building your next lake home here. There is existing septic; however, condition is unknown. 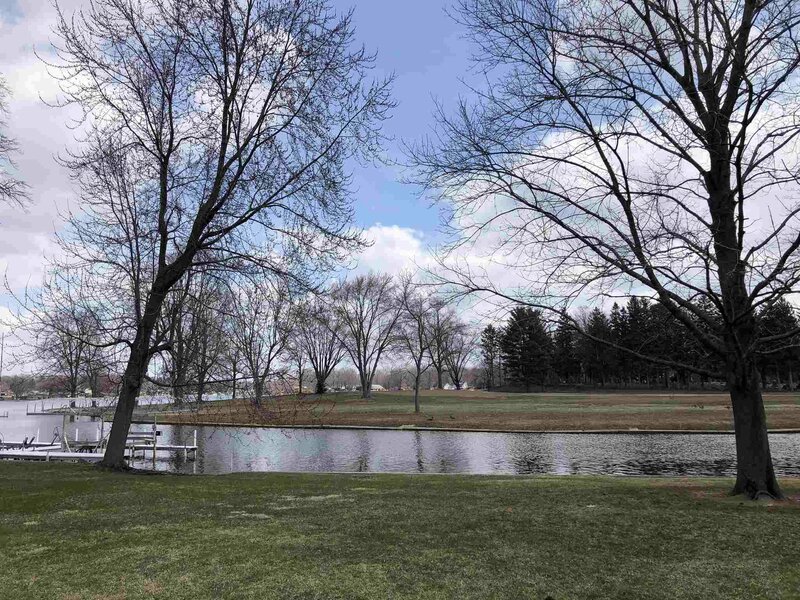 Enjoy living on the lower basin of Lake Tippecanoe. 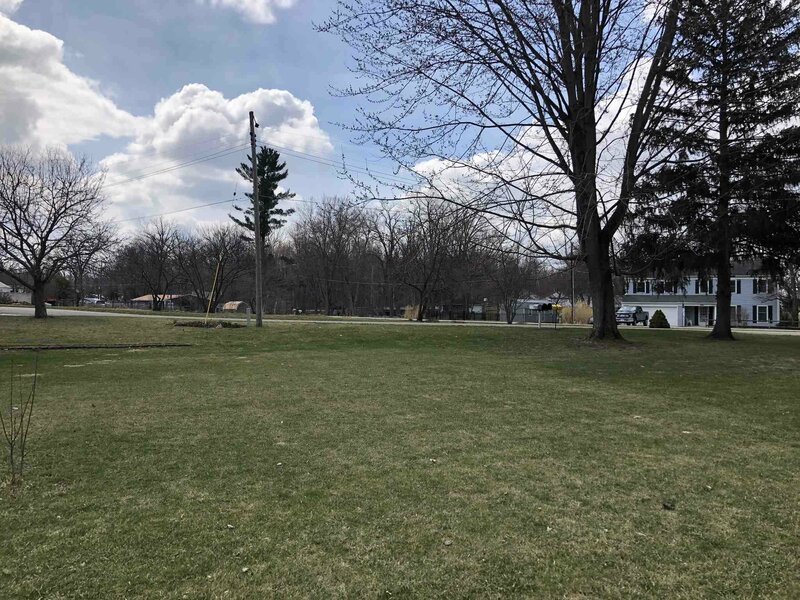 Nice area and quiet Lake Tippecanoe on an all-sports lake and has 2 marinas serving residents on the lake. Gas docks, boat rentals, boat ramp and gift shop are found at Patona Bay. Tippecanoe is Indiana's Deepest Natural Glacier Made Lake.